Elon Musk reveals photo showing sleek white suit with contrasting trim and big tinted visor. SpaceX CEO Elon Musk has released the first picture of the SpaceX spacesuit, and it's just as sleek and otherworldly as you might imagine. 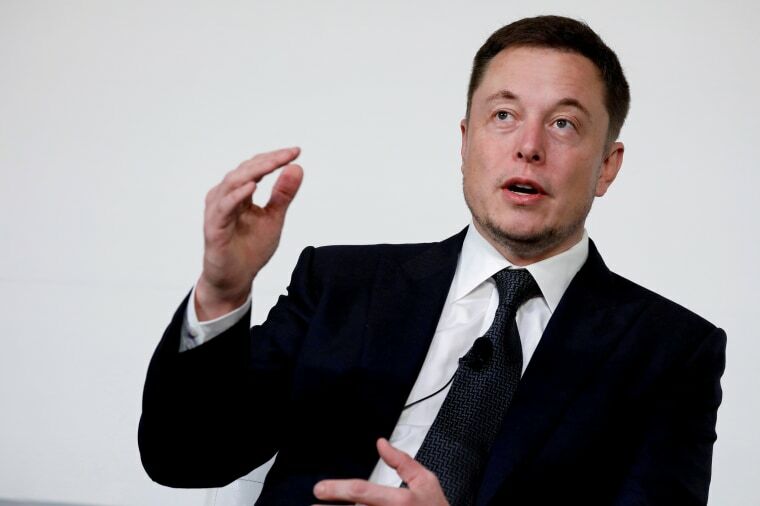 The photo, posted on early Wednesday on Musk's Instagram account, shows a bright-white suit with contrasting trim and a white, egg-shaped helmet with a large tinted visor. "Worth noting that this actually works (not a mockup)," Musk said in the brief post that accompanied the photo, adding that it "was incredibly hard to balance aesthetics and function." Musk wasn't the only one to praise the new suit's aesthetics. "I love the clean lines and simplicity," former NASA astronaut Leland Melvin told NBC News MACH in an email. And another retired spaceman, Terry Virts, told MACH in an email that "it looks pretty badass." The suit is similar to one that appeared years ago on reddit, the Verge reported. It could be ready in time for SpaceX's first crewed mission to the International Space Station, according to New Scientist. That mission is planned for next June. Musk promised more photos "in days to follow." In the meantime, you can find more photos showing the evolution of the spacesuit from the earliest days of human spaceflight.